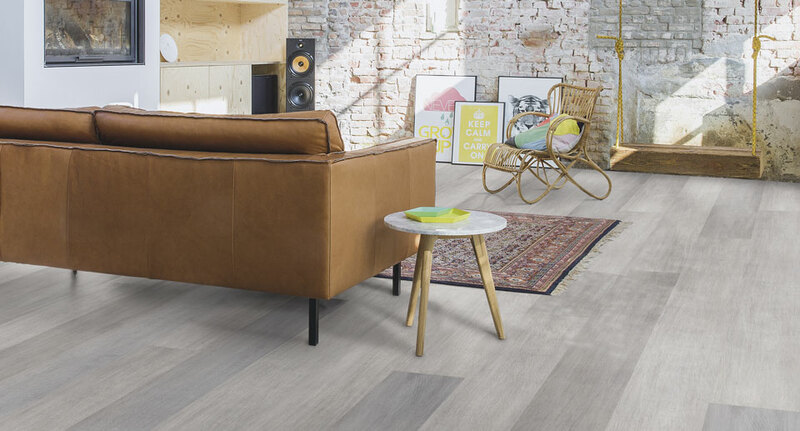 We have the full range of quickstep laminates available, including popular ranges such as Impressive Ultra – a new generation of laminate flooring. 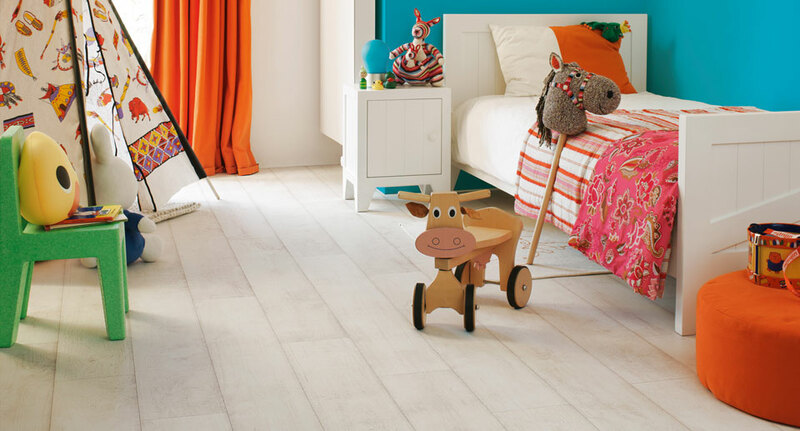 We provide a home service enabling you to choose your floors from the comfort of your own home or office (depending on location) including a professional quickstep master fitter service. Alternatively visit our showroom in Chigwell Essex. 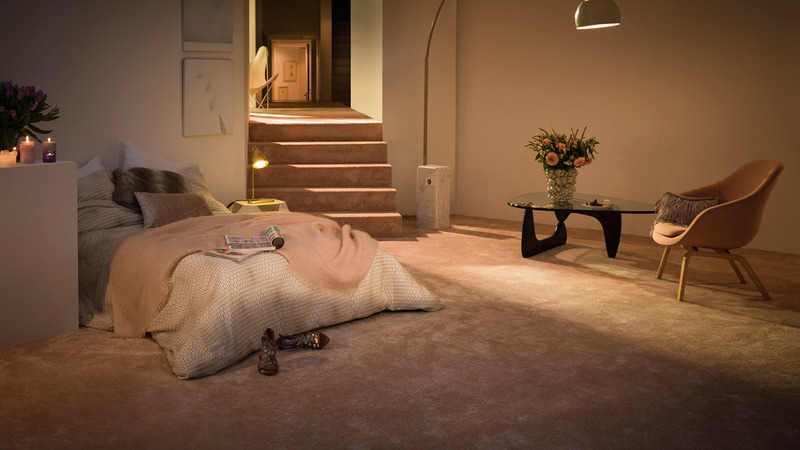 We will uplift and dispose of all your old flooring, and will move any heavy furniture. A fast and professional service no matter the size of the work whether it be a small box room or a whole office block. 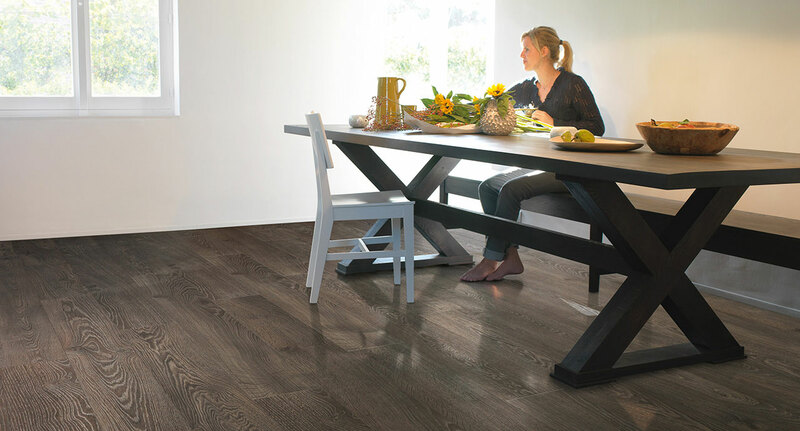 Our long-lasting, easy clean laminates come with a superior scratch-resistance finish to ensure your flooring looks great for years to come and warranties for your peace of mind. All laminates are professionally installed by our expert fitters.